Here is where you tell us the story of your project. The more details you provide the better. People want to know what you did and how you did it. Please take the time to submit a robust description of your build. Be sure to include as many great photos as you want and if you have a video, there is a place to display that too. 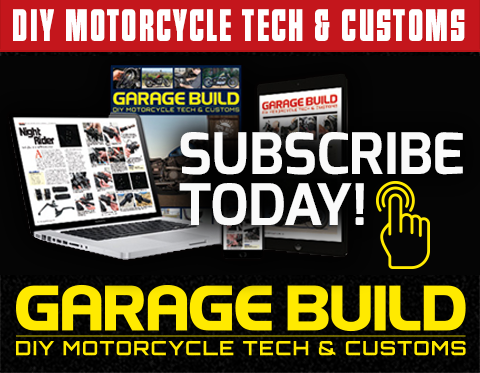 The better job you do on the submission, the better chance you have of being selected to win a $250 gift card and the opportunity to get your bike featured in Garage Build Magazine. Very important. You may have built the coolest bike in the world but if you provide poor pictures for us to post, visitors will not be able to properly assess the great job you did. 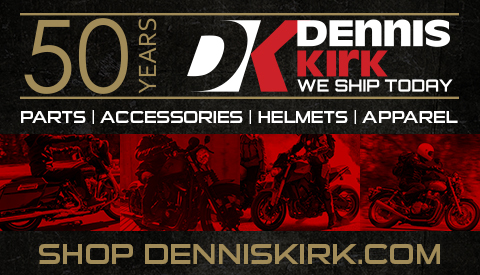 So be sure to submit good clear in focus photos that really show off your bike. Make the pictures high resolution and don’t worry about cropping them down, we’ll take care of that for you. 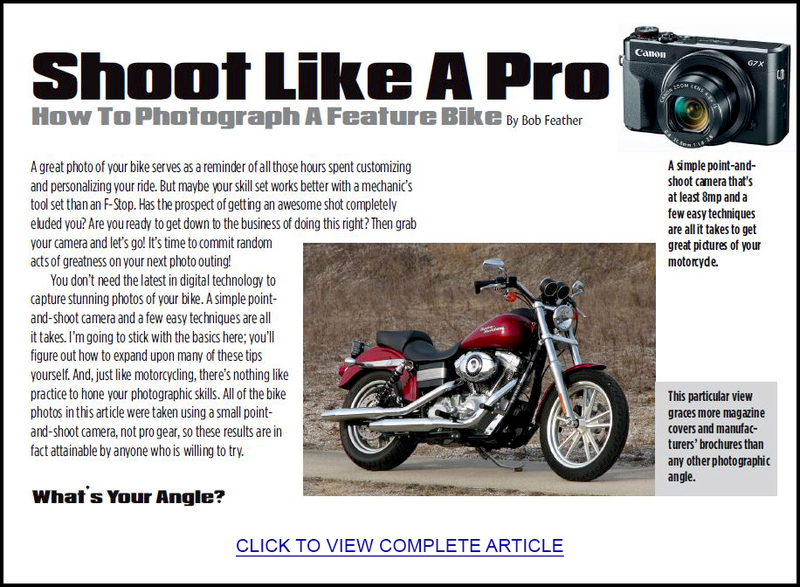 Read this Shoot Like a Pro article, it will really help you take stunning pictures of your motorcycle!